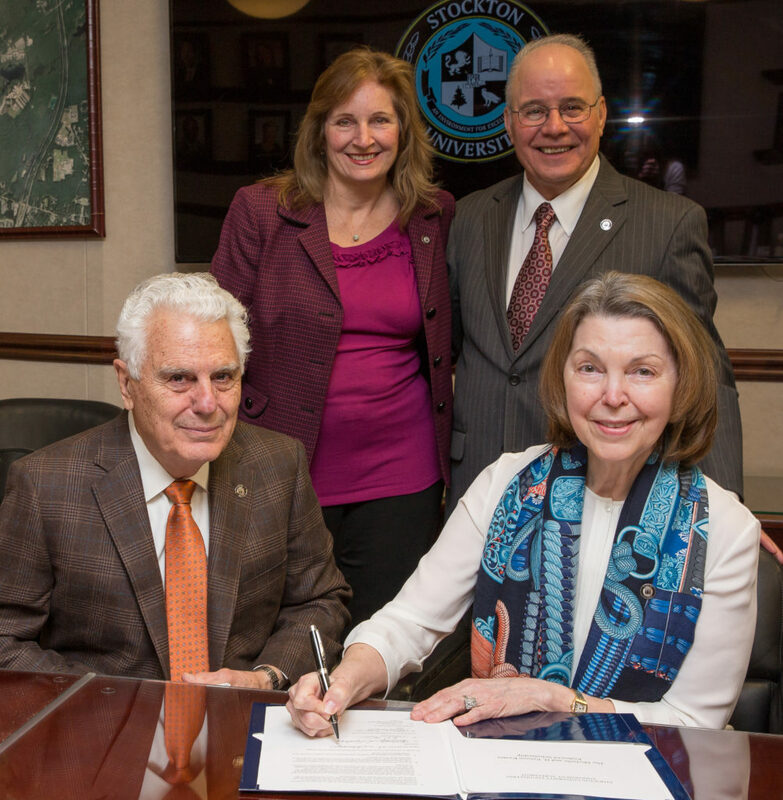 A Ventnor couple has donated $50,000 to create a permanent source of scholarships for Stockton University students. The Michelle and H. Paxson Keates Endowed Scholarship ensures “that Stockton students will continue to receive scholarship funds in (the Keateses’) name in perpetuity,” university President Harvey Kesselman said. Keates was a co-creator and chair of the first Scholarship Benefit Gala in 1980, and she and Paxson established their first annual scholarship nearly a decade ago. Michelle Keates is also a member of the Stockton Foundation Board of Directors. The foundation awarded more than 500 scholarships in 2018-19, according to Stockton Chief Development Officer and Executive Director of the Foundation Dan Nugent. The application period for next year is underway. “It is through generous endowments like the Keates’ that we can continue to give our students the assistance they need to graduate with less debt,” Nugent said.